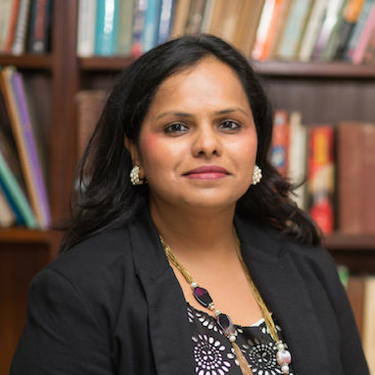 Vibha Kagzi holds an MBA from Harvard Business School and was awarded the ‘Woman of Excellence’ plaque at the 2018 Women Economic Forum. 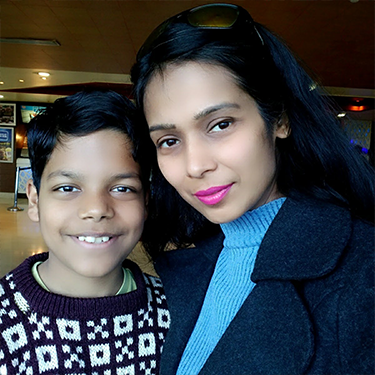 Vibha is the founder of ReachIvy. 1) What's your take on “PC for education”? I believe that education is the ultimate social equalizer and technology the ideal catalyst. While a traditional textbook holds about 200-500 pages of information, a single PC compresses the knowledge of a million textbooks (maybe more!) and provides a ‘window’ into a whole new realm. This accelerates learning and growth with a 1-time finite investment. 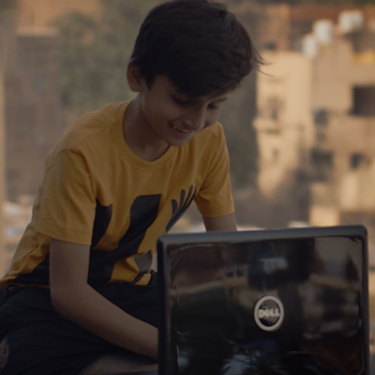 PCs used for education, if implemented in rural areas will eliminate the need for students to travel miles to get high-quality education and in effect bring A grade content and teachers into the homes/schools of students. 2) Rote learning - what can be done about it? Ancient Chinese philosopher Confucius said “I hear and I forget, I see and I remember, I do and I understand”. This explains why the rote learning system needs to change. How many of us actually remember the Pythagoras Theorem we learnt in school? Very few! Institutions must give more weightage to experiential learning, application of theory, class participation, field projects and other non-exam related activities to ensure that the child gets to experience, see and do what he is learning. While I have to admit things cannot change overnight, we need to take the right steps. 3) How can teachers improve a student’s relationship with learning? A teacher has to make the subject interesting. We all have a subject that we loved because the teacher who taught us that subject made it interesting. Marks should be treated just as a number and the focus must be on the overall development of the child’s skills. Lastly, teachers’ should never pick favourites and treat each student equally, sharing his/her attention and care without any bias. 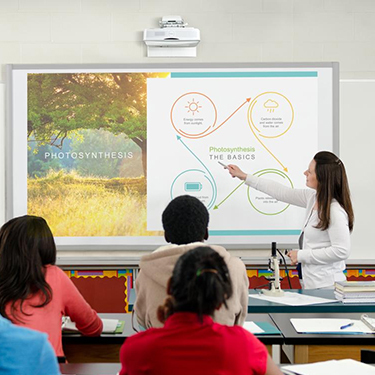 To improve the relationship with the student, teachers must work towards turning the classroom experience into a two-way interactive session, rather than a one-way knowledge transfer. 4) What are the three must-have skills for a teacher? 1. Ability to have an interactive classroom session mastery over subject and ability to communicate well. 2. Keen to learn and teach more than what the textbook says constant drive to upgrade knowledge. 3. Ability to encourage the child to take the right decisions strong interpersonal skills and ability to earn respect and trust of the student. 5) What does the future hold for us? Unlike in the past where a teacher just taught what is written in the textbook the system is changing towards a form of education that is interactive. The future of the teaching profession looks bright to me - contingent on both the government and private sector making the necessary investments. 6) How are you addressing evolving student needs? ReachIvy.com guides students declutter their minds and focus on the career that best suits their profile.